Anyone who has spent any time on the roads across San Diego county has no doubt shared space with large trucks from time to time. These enormous vehicles can weigh up to 80,000 pounds and they can move at speeds that are just as fast as sedans. Driving a truck is not an easy job, but it is one where those who do it are expected to perform at a reasonable level considering the training that they must complete in order to legally get behind the wheel of a big rig. Despite all of this training, truck drivers are still human and they are still going to make mistakes from time to time. Given the size and weight of large trucks and the pure physics involved, almost any trucking accident that occurs can leave behind a wake of total destruction. According to the federal government, nearly 50,000 trucking accidents occur in the country every year that lead to at least one serious injury. More than 3,000 trucking accidents every year lead to at least one fatality. Given all of the different intricacies involved with the trucking industry nationwide as they relate to questions of liability, those who have been wronged face a difficult situation when it comes time to pursue a recovery of compensation. 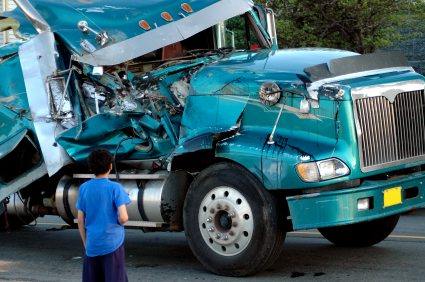 The trucking accident lawyers at the National Injury Help, have been representing local San Diego clients who were injured in this manner and families who have lost loved ones because of these crashes across the country for decades. We help those in need answer the questions that relate to these incidents and we help them analyze their situations so that they can make the proper decisions regarding how they should proceed. Did multiple parties contribute to the crash? Did the cargo in the truck add to the problem? Was the cargo loaded properly? How many hours had the truck driver been behind the wheel? Was there an accurate log of those driving hours? Which insurance companies are involved in the matter? Were there witnesses to the crash? These questions above are just 10 common examples of things that need to be identified clearly before making a decision regarding how to move forward. Most people who are already badly injured and who do not possess a legal background are not in a position to answer these questions. That’s why people who have been injured by negligent truck drivers and those who suddenly find themselves grieving the loss of a loved one need to obtain help in obtaining these answers. The Top San Diego truck & big rig accident lawyers & attorneys at National Injury Help, can help in this regard, and we do so by offering a free initial consultation to anyone who has been wrongfully injured in this type of a crash. 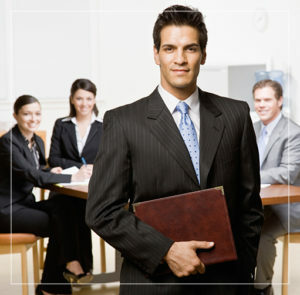 If you find yourself in this difficult position, contact the firm today to schedule that free initial consultation.